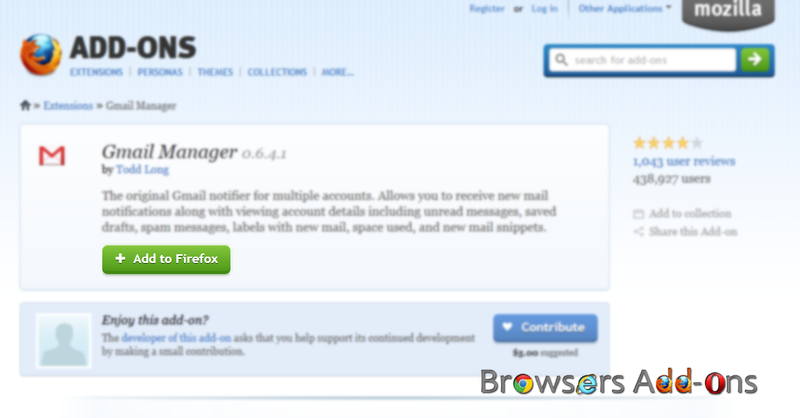 Gmail Manager for Mozilla Firefox is an extension which Alerts users about their multiple gmail accounts. It even shows mail snippets and loaded with other gmail stuff features. 1. 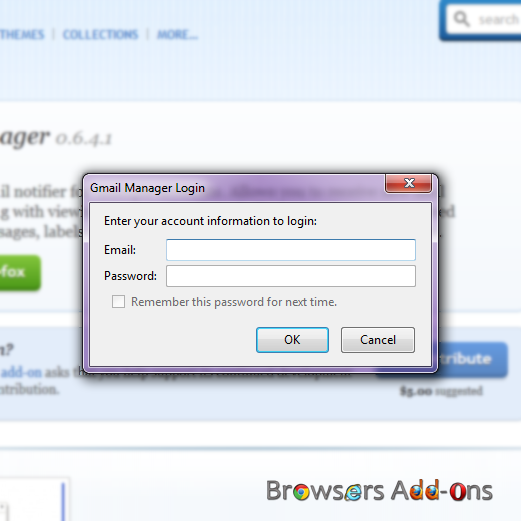 Go to Gmail Manager addon page, or click on the above download link and click on “Add to firefox“. 2. 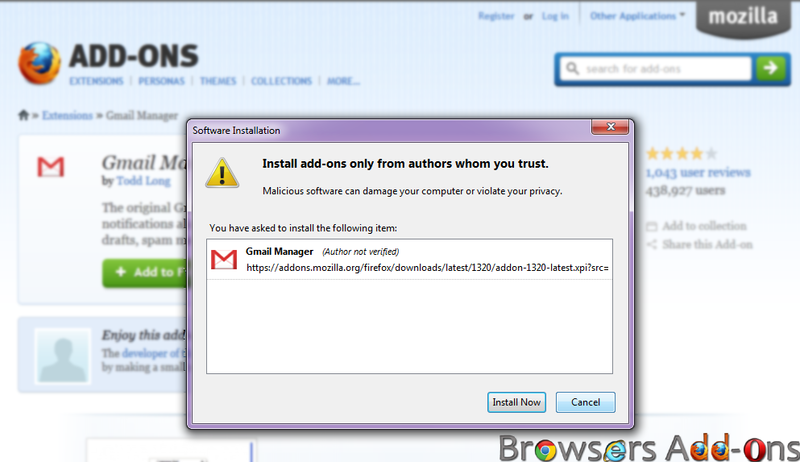 Now, Firefox asks user permission for installation of addon. 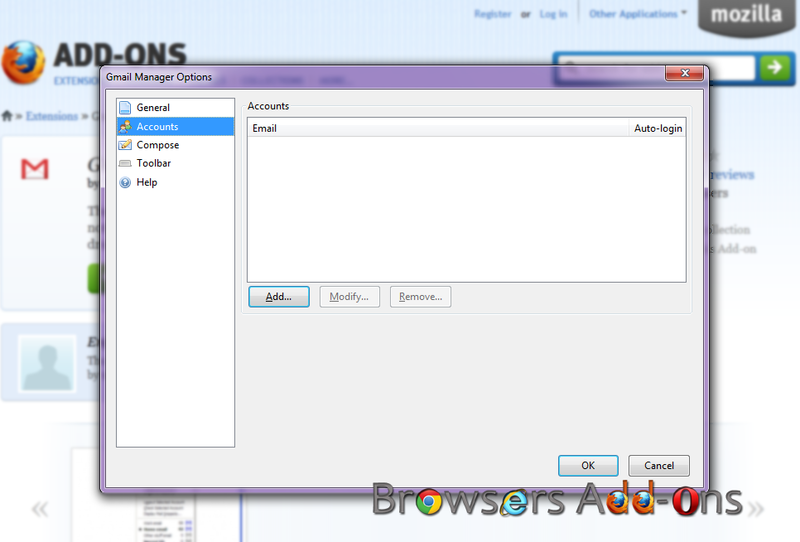 Click “Allow” to give permission for installation of addon, or simply ignore to stop installing the addon. 3. 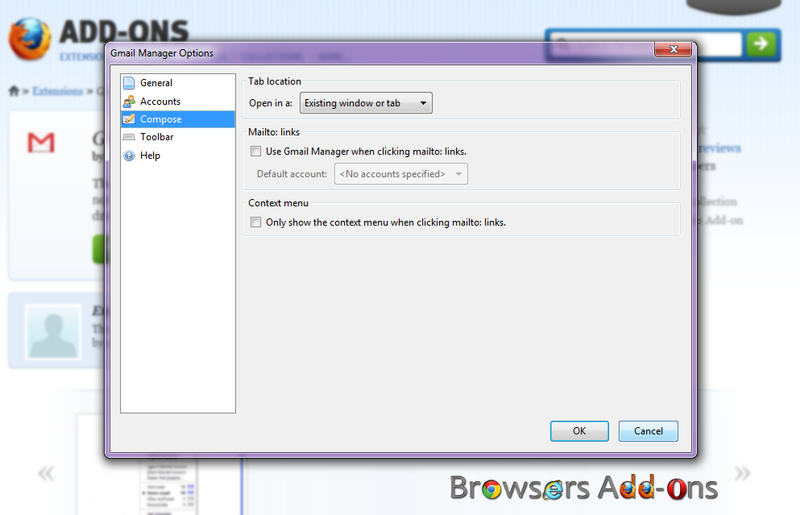 Gmail Manager installation box pops-up, after three seconds click on the “Install” to install addon or click “Cancel” to stop installing addon. 4. 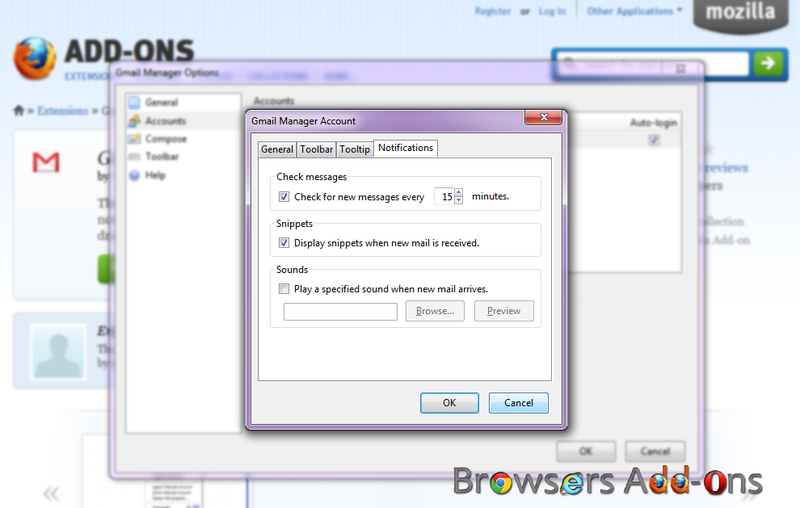 Now, Gmail Manager asks the user to restart the web browsers to activate the addon. After restart, Gmail Manager is available for use. 1. Gmail icon appears to the right lower corner (add-on bar), indicating Gmail Manager is active. 2. 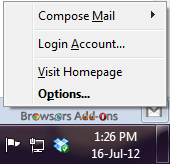 Left click (LMB) on the Gmail icon to add your gmail account. 3. Right click (RMB) on the Gmail icon to explore more options. 4. 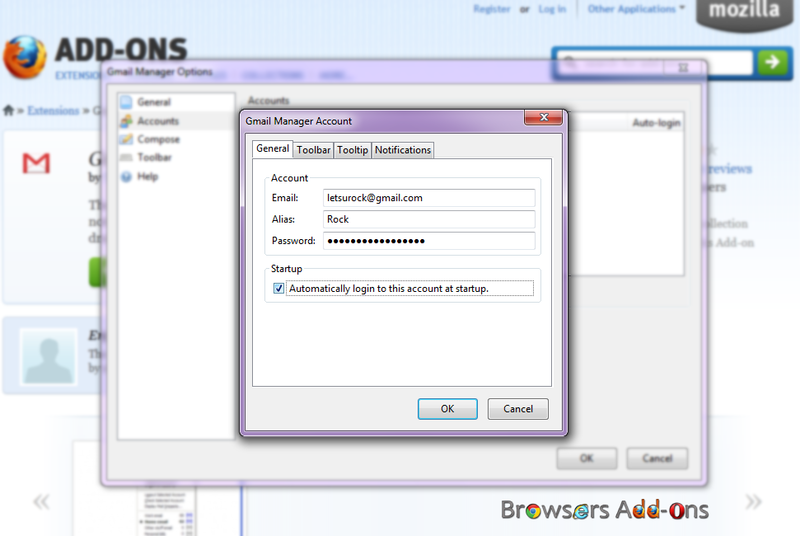 Manage multiple account by going to Gmail Manager Options > Accounts > Add. 5. You can even set notification time interval. Next story Read related news stories of the highlighted text using In The New addon for Mozilla Firefox. Previous story Know the location of the website’s server using Flagfox for Firefox.